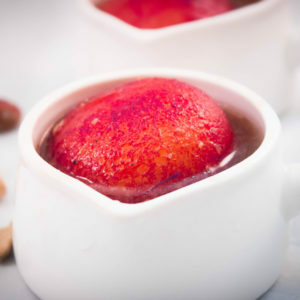 Looking for best Indian authentic desserts for your sweet tooth? 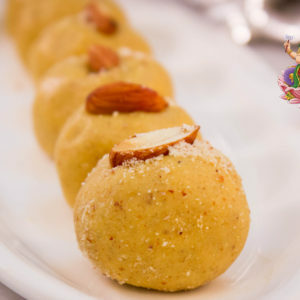 Try Rosogolla/ Rasgulla, Rabri malpua, Kaju Barfi, Motichur Laddu, Gulab Jamun, Shahi tukra, Bangali Payesh, Sandesh and many more..
Dessert is a indispensable course in our daily food style. It’s incomplete a meal without sweets at the end. 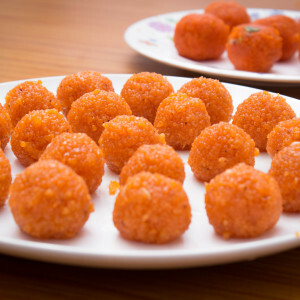 Sweet is always introduced in any festivals, wedding ceremony or beginning of the good and bright life. 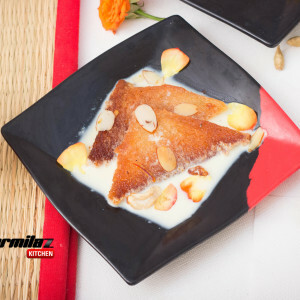 Dessert is considered as auspicious and bring good fate. 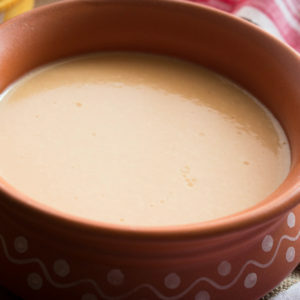 Indian dessert is popular across the world. Now bring that authentic Indian sweet experience to your kitchen. Follow these recipes with easy to follow videos, tip and tricks. 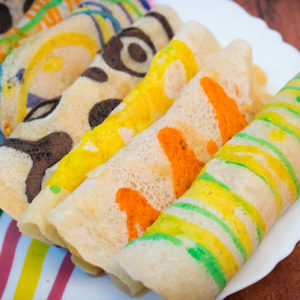 You are gonna be master chef of Indian dessert. 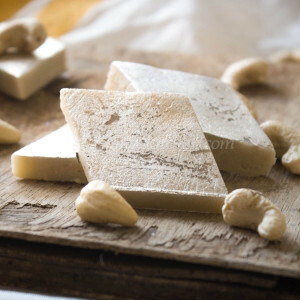 Learn to make perfect and authentic Kaju barfi or kaju katli/ cashew fudge with mouthwatering pictures and excellent video content.Try this on Holi, Diwali or Dussera. Get the easy, simple and instant bread gulab jamun recipe here. This is made with few and easily available ingredients. 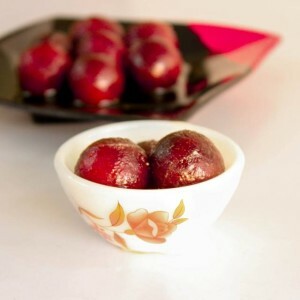 Now satisfy your sweet craving with Instant Gulab Jamun.